Sunrise. The very name suggests the dawning of exciting possibilities. It’s no wonder we have so much to offer our visitors! From world-class shopping and entertainment destinations to four-star accommodations and restaurants, Sunrise doesn’t disappoint. 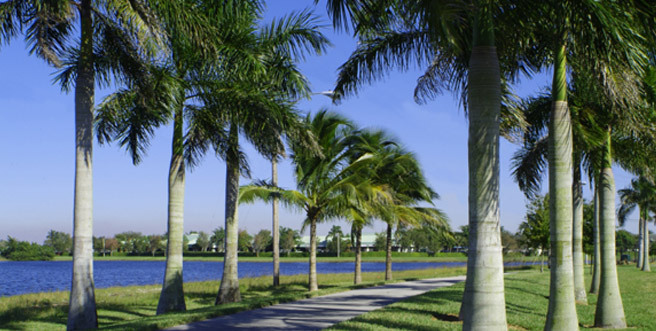 Located in the heart of South Florida, we’re only a quick trip to or from other vacation hot spots. But with so much to see and do in Sunrise, you may just decide to stay!